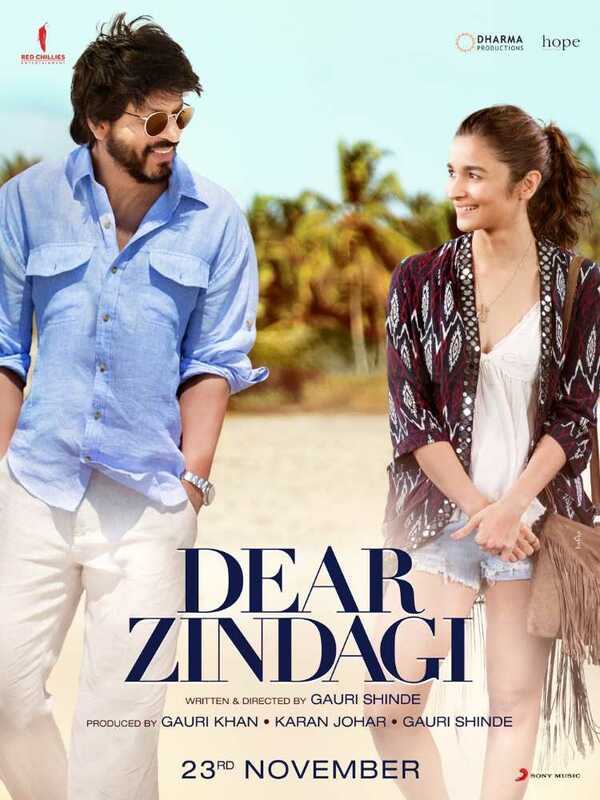 Movie Dear Zindagi: The woman finds many problems in her life and fell stressed. She attends counselling sessions to get the answers to her problems. The counselor (actor), an unconventional thinker, helps her solve problems with good reasoning. It helps the woman to know the actual cause of the problems and gains a new perspective in life. Lets assume – Women (compared to men) have more problems in life; So what can be the cause? Medically, Hemoglobin range for Woman is 12.0 to 15.5 whereas for Man it is 13.5 to 17.5. Less Hemoglobin means less Iron in blood. In General, Iron in Woman is lesser than Man. Iron is an important nutrient for brain. As per WHO, Iron Deficiency is the most common and widespread Nutritional disorder in the world. Just like Iodized Salt or Multi Grain Wheat, it is possible to design iron rich product.